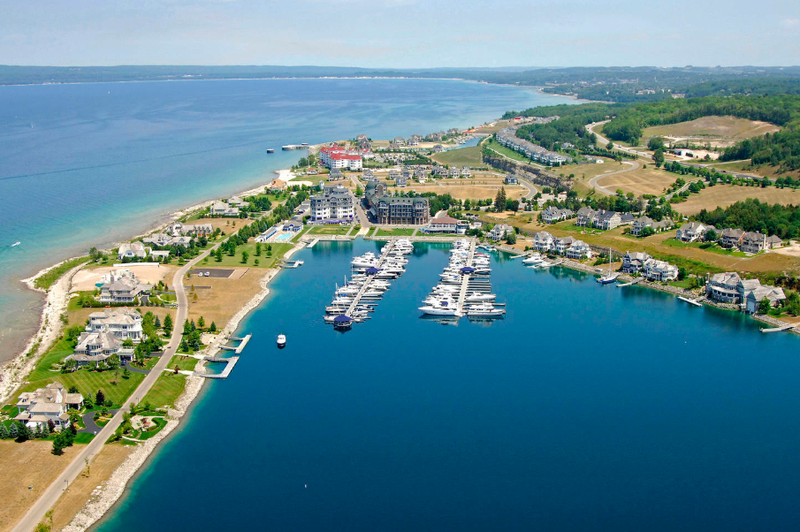 It isn't always easy being green, but it is most certainly commendable – especially when it comes to marinas, which have their work cut out for them as they wrangle the environmental habits of hundreds of new boaters who arrive at their docks each season. 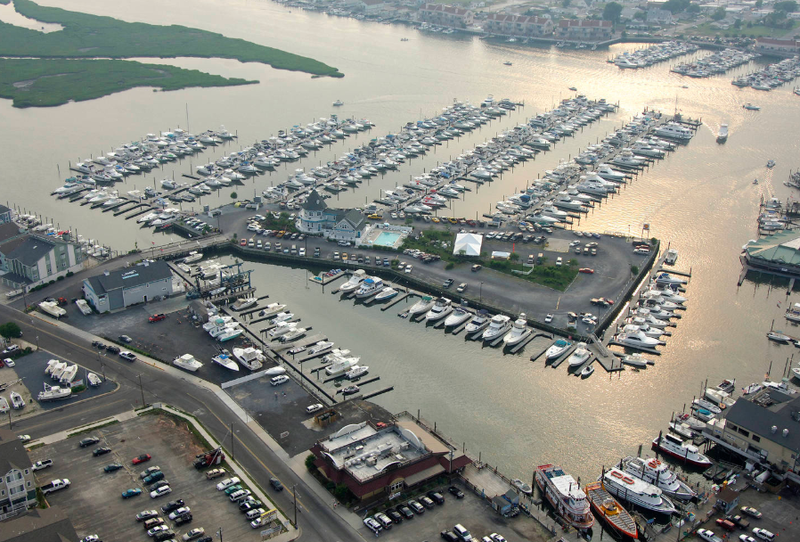 Boaters, vote with your fleet: support Green Marinas that have taken the initiative to preserve the environment and clean up our waters. 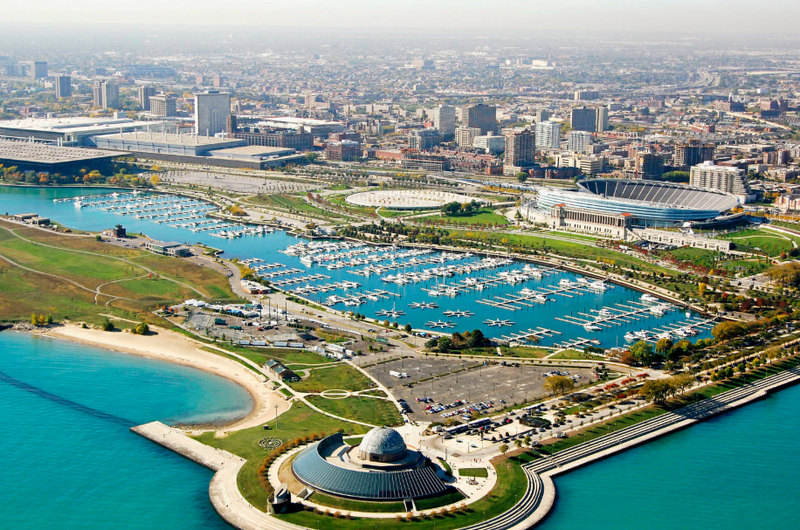 These marina operators voluntarily protect the boating environment by practicing environmentally-sound operating and maintenance procedures. 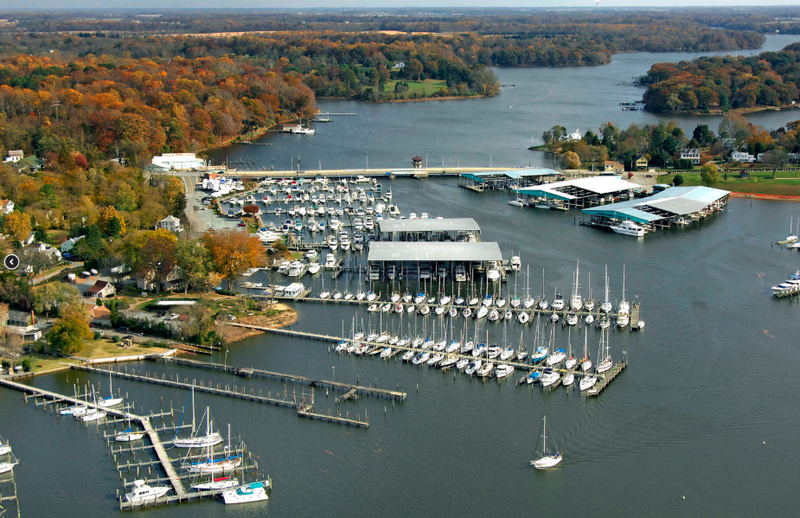 Which green marinas are your favorite to visit? Know of one that goes well above and beyond the call of environmental duty? Let us know in the Dockwa Boaters & Marinas Facebook Group!